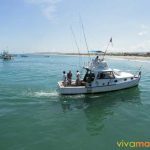 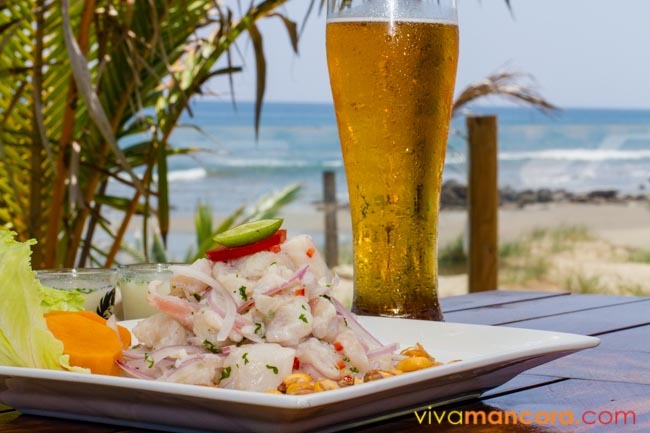 Really good weather, magical beaches, sunny days all year round, perfect waves and delicious seafood cuisine summarize the feeling of the beaches located in the north department of Piura and Tumbes, north coast of Peru. 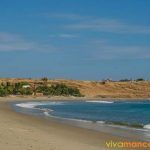 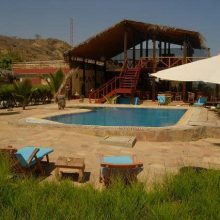 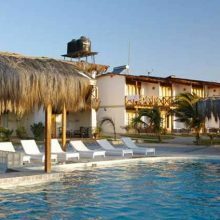 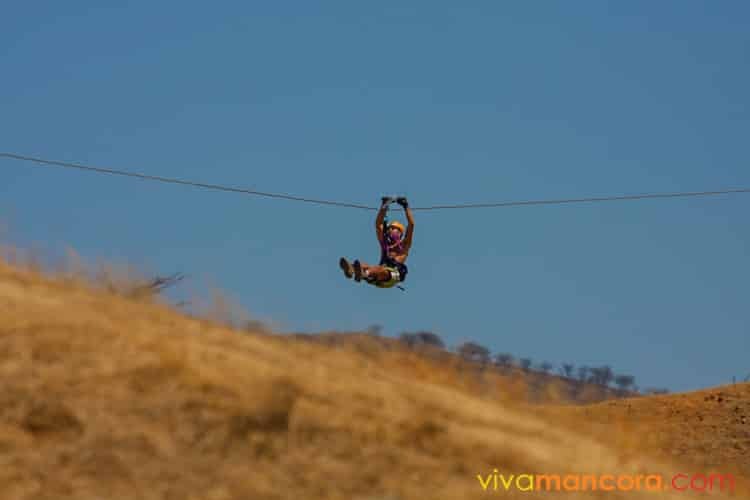 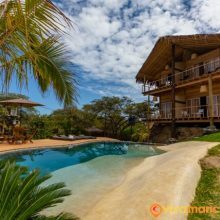 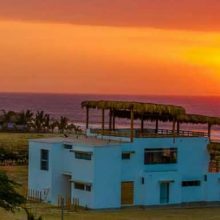 Vivamancora Travel Guide includes information about everything from the warm beaches of Zorritos at Tumbes (90 kms north from Mancora) to the surfer beaches of Lobitos at Piura (80 kms south of Mancora), including Colan beach, near Piura City. 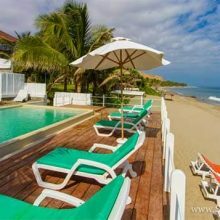 More than 10 beautiful beaches to visit, in which Mancora and Pocitas beaches are the ones most visited by tourists all year round, with good facilities and for all budgets. 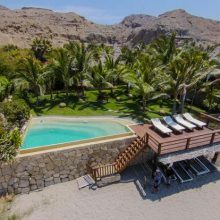 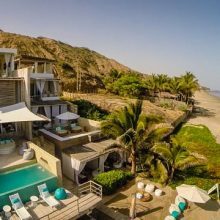 If you like to spend your holidays at seashore, with good weather all year round (permanent sun without humidity), this stretch of coast at the provinces of Tumbes and Piura are definitely the best beaches in Peru and one of the most outstanding of all the South Pacific coast. 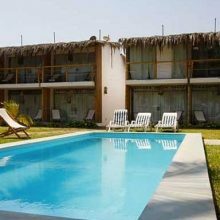 Sun all year long (300 sunny days average annually), nice temperatures without humidity. 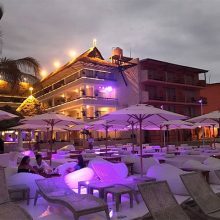 More about weather, click here. 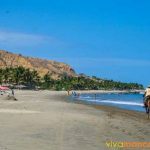 Beautiful beaches, perfect for swimming and relaxation, many with good tourist services. 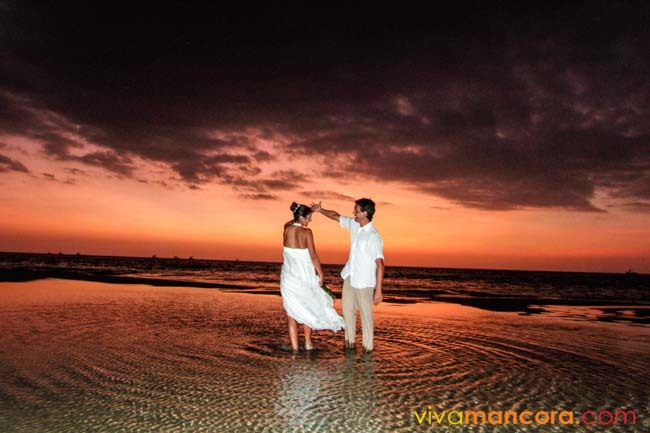 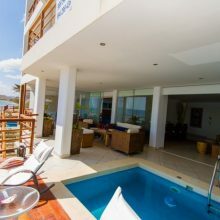 For a list of beaches that we include at Vivamancora, click here. 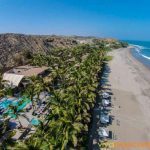 Warm sea (annual average 20C) in summer and in some winter months (especially on the beaches located north of Cabo Blanco). 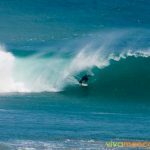 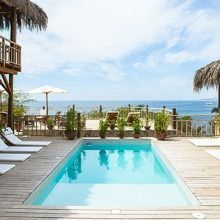 Incredible waves for surfing all year round and good wind for kitesurfing and windsurfing between May to December. 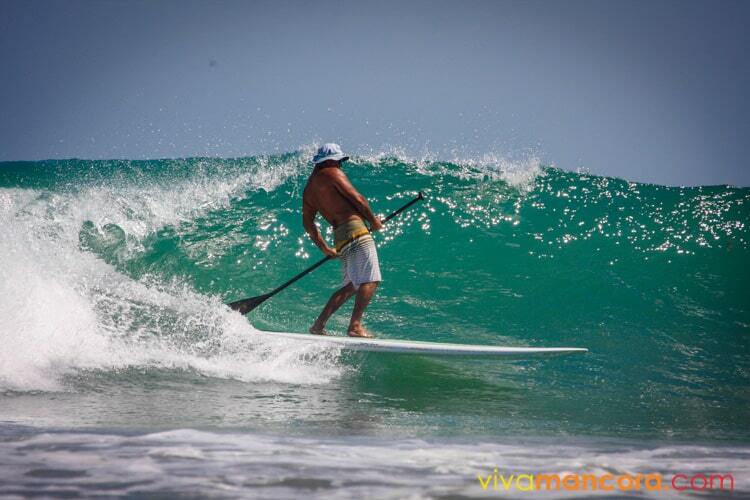 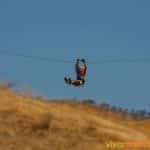 Click to get more information about surf or kitesurf. 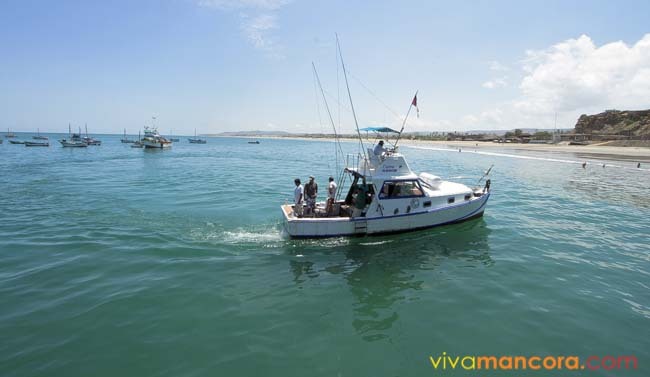 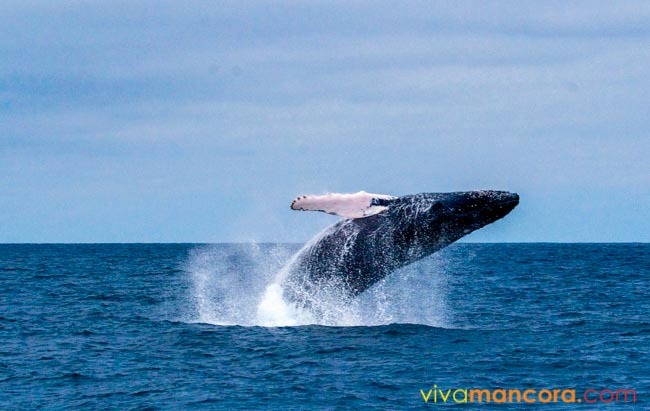 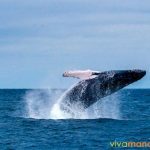 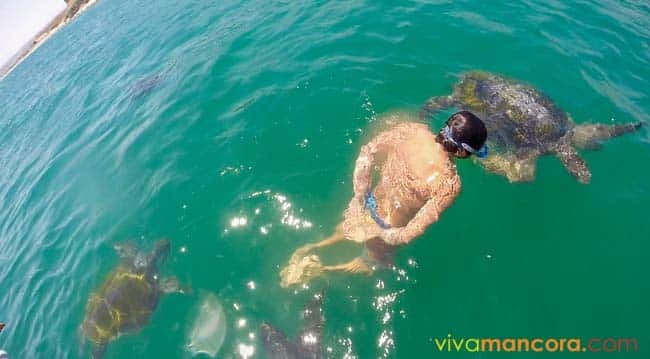 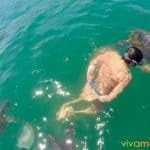 Amazing marine life, thanks to the mixture of the Humboldt and El Niño or Equatorial marine current in front of Cabo Blanco coasts, perfect for those who practice diving and fishing. 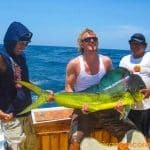 Click to get more information about fishing and diving. 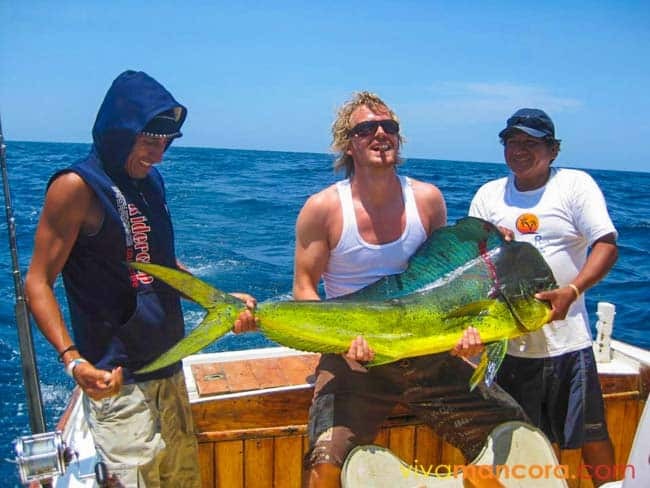 The amazing local cuisine, based on fresh fish (tuna, grouper and marlin among others) and seafood. 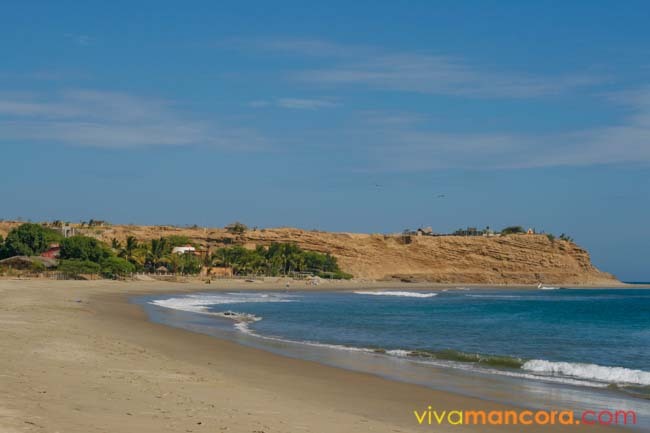 The main beaches of Piura and Tumbes, beaches nearby Mancora. 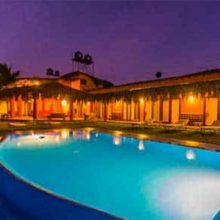 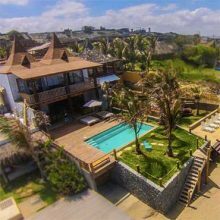 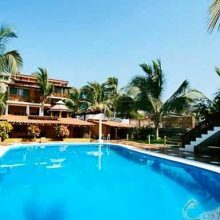 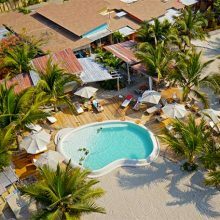 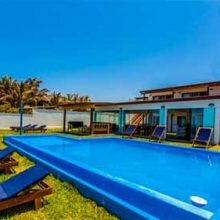 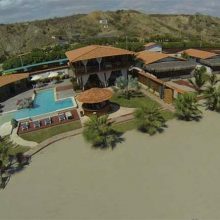 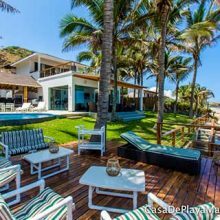 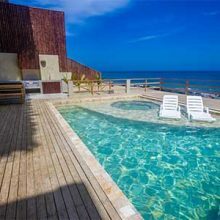 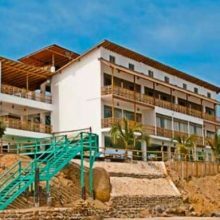 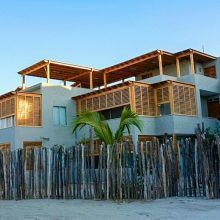 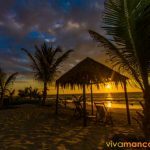 Mancora and its surrounding beaches have changed little by little into the most attractive beach destination for tourists from all corners of the planet. 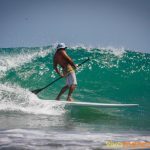 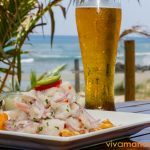 Ceviche de Mero, perfect long lefts waves, sun and cold beer are the words that we hear daily from Peruvian tourists (mostly from Lima) as well as foreigners who are impressed by the friendly and down-to-earth people of northern Peru. 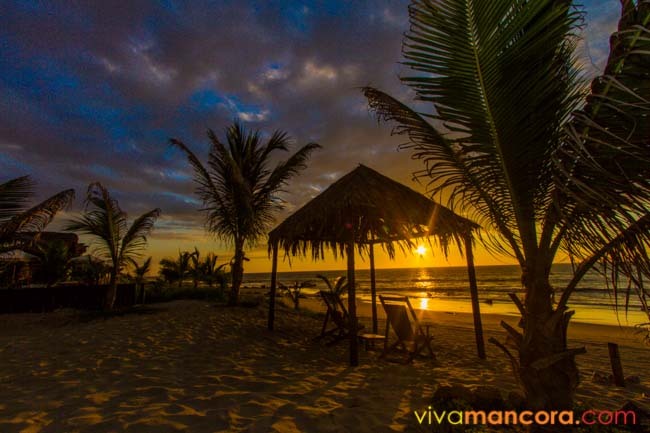 “Perfect beaches with magical sunsets” and “unforgettable family vacations at seashore” are only some comments that perfectly describe the area of Mancora and its surroundings. 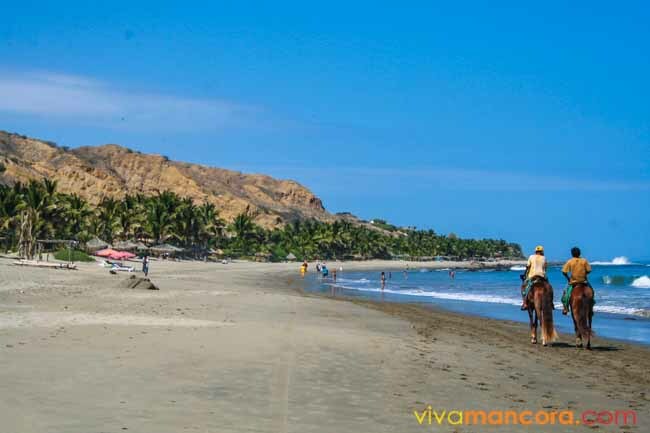 Tourists who visit these beaches vary widely; from families looking for extraordinary vacations to the simple backpacker passing through who, without realizing it, stays for weeks as if trapped by the magic of Mancora and surrounding beaches. 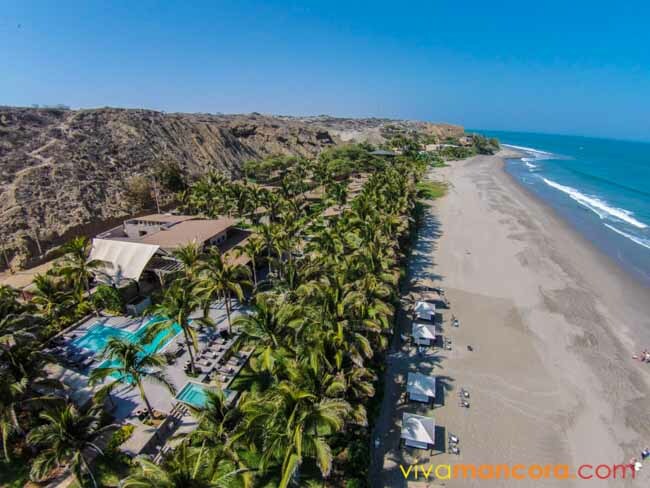 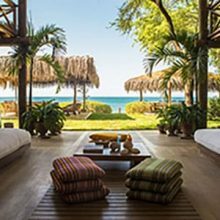 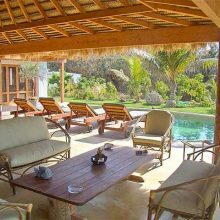 For the traveler in transit from the Peru – Ecuador border, Mancora is the perfect place to rest and relax for days.